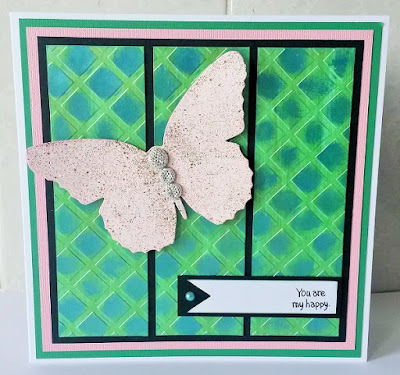 I painted a square of white Super Smooth card with Jade Inka Gold, dry embossed it & applied Turquoise Inka Gold to the raised areas with my finger, then I cut the square into three pieces. 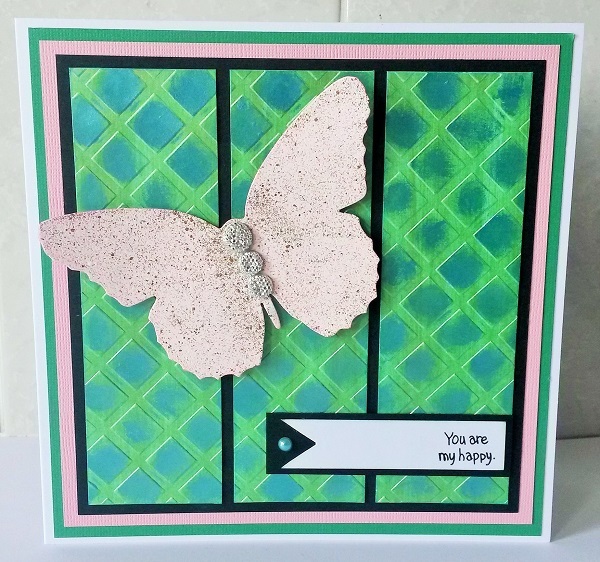 Stampendous Butterflies die cut set to cut the large butterfly. 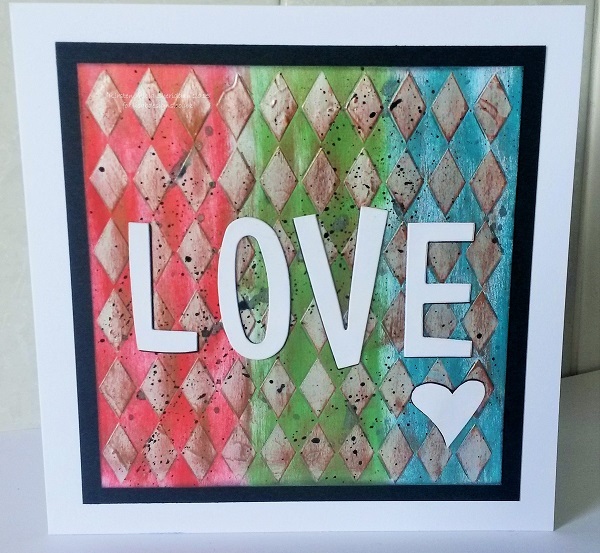 The second card is another triple panel, this time painting rows of colour directly onto white card. 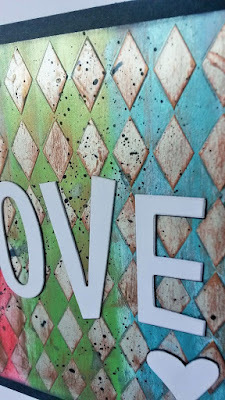 I applied Sweet Poppy white dimension paste through the Imagination Crafts Diamonds stencil on top & when the paste was dry, I replaced the stencil & applied Brown Gold Inka Gold on top. I mixed black gesso with a little water for the splatters. 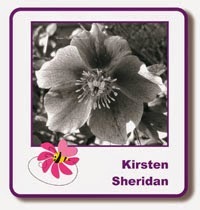 Thanks for visiting the blog today, I'll be back on Monday with my regular post. Have a great weekend. Thank you Chris, I'm glad you like them. The Inka Golds really are fab, you can do the same with them that you can do with any acrylic paint, just by mixing them with water. And I used to be .....frugal with my Shabbys too, but a little goes a surprisingly long way. :) Hope you have a great weekend too.